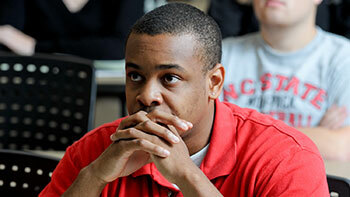 What separates NC State University from other schools? The same thing that connects it to every corner of North Carolina: NC State Extension. Working hand-in-hand with our partners at N.C. A&T and 101 local governments, we conduct groundbreaking research that addresses real-world issues in communities across the state. As an Extension professional, you will help identify and deliver these solutions directly into the hands of North Carolinians. Join us and help share vital research-based tools and information that improve the lives of millions of people each year. 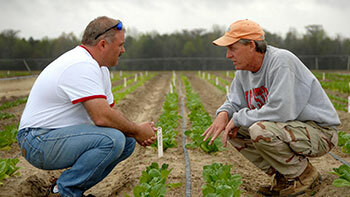 Extension agents are a bridge between the state's preeminent research university and citizens across North Carolina. As part of the largest non-formal educational outreach organization in the UNC system, you're plugged into a dynamic high-tech network unlike any any other. 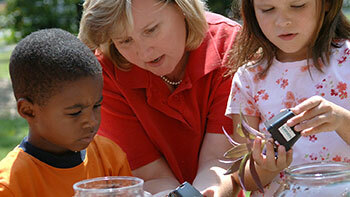 Extension agents monitor and respond to community needs with educational programs and resources. Our agents are professional, flexible, and proactive. Communication skills. Agents are comfortable meeting people and speaking in public. Writing skills. They know how to get a message out. Leadership. They inspire citizens to live better lives. Community involvement. They participate in their community. Subject matter expertise. They have specialized knowledge. Along with a salary and state benefits, you get on-the-job training, access to technology, and the opportunity to earn an advanced degree. We encourage agents to continuously broaden their skills – and to have fun along the way! Sign-up below and we'll send you an email each morning a new job is posted. Becoming a Summer Intern with N.C. 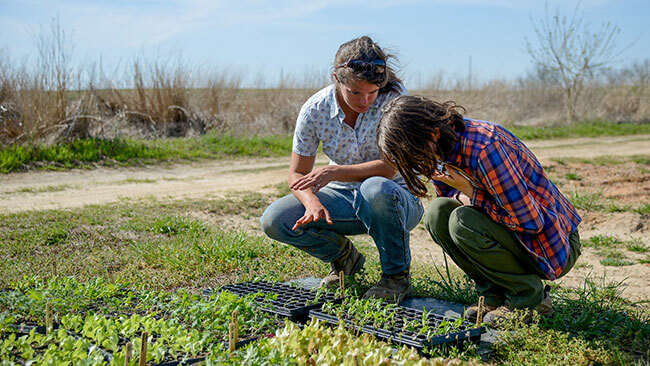 Cooperative Extension gives you the opportunity to scout careers in agriculture, food systems, nutrition, youth development, community development, family and consumer sciences, natural resources, and environmental science. Get paid, gain knowledge on careers available, build your resume, and help communities.